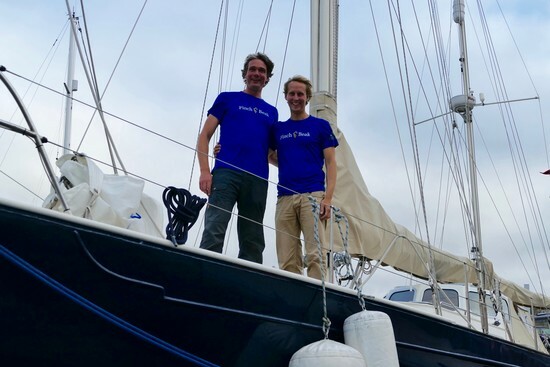 Sailors for Sustainability (SfS) is formed by Dutch sailors Ivar Smits and Floris van Hees who will chronicle their sailing trip around the world in search of sustainable solutions and examples of circular economy thinking. The goal is to inspire their followers with positive cases while raising awareness of the urgency of sustainable change. Using renewable energy sources such as wind and solar energy, they will travel sustainably. Finch & Beak is involved as a partner of the project to share the insights gained by SfS to inspire sustainable business transformation. 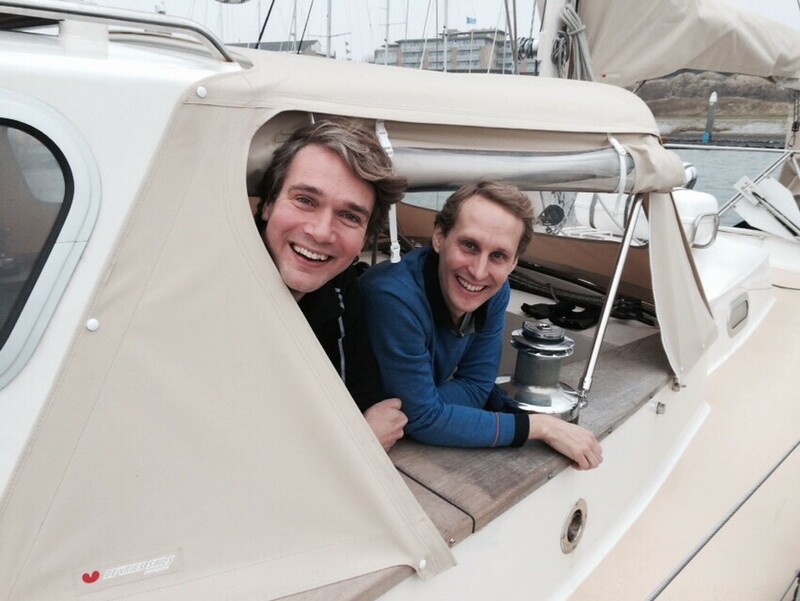 In June 2016, Ivar and Floris will depart from Amsterdam, heading for Scandinavia. From there they will head south and continue their journey in 2017 in Mediterranean Europe, before crossing the Atlantic to South America and beyond. The plan is to dedicate their time to researching, visiting sites, and reporting on practical solutions. Some of the solutions the sailors expect to encounter include break through innovations with regard to climate change, ecosystems, sustainable economies, energy, buildings, transportation, and nutrition. After years of renovation, sailboat Lucipara² is now ready for the expedition. During the overhaul installing energy efficiency and renewable sources were focus points. The sailboat is maximally insulated, the use of a wood stove for heating significantly reduces the use of diesel, and most of the electricity is generated by the wind generator and the solar panel on deck. Sailing is considered as a very sustainable way of transportation when traveling around the world, making optimal use of wind energy and adapting travels according to the wind patterns. Finch & Beak supports the sailors on their journey and has become a partner of the project and we will regularly publish updates on the expedition and share the sustainable innovations as a source for inspiration. More information about the sailors and their project can be found on the Sailors for Sustainability website and Facebook page.